Canna Nano CBD™ Pearls are an innovative new product that allows you to take CBD in the very best delivery methods. 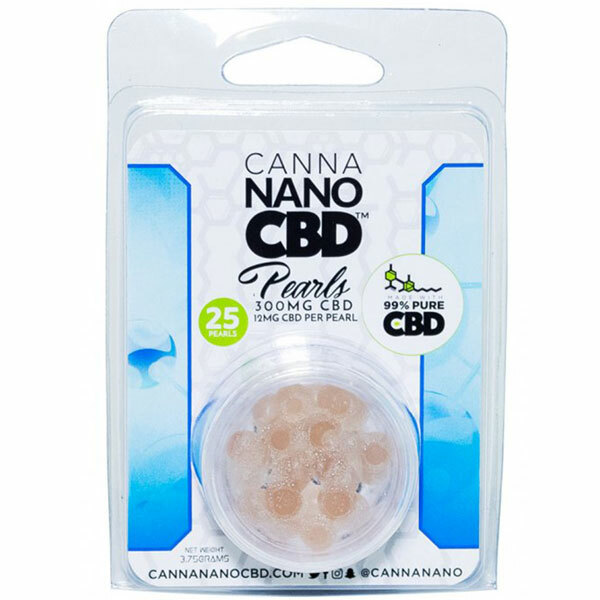 Completely food safe, edible, and even vegan – you can place it under your tongue for a direct dose, or dab it, drink it, vape it – use low heat for devices of delivery or add it to your favorite drink for an elixir of mass benefit! 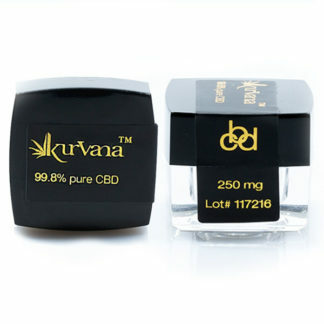 CBD Isolate is specially formulated with your health in mind. 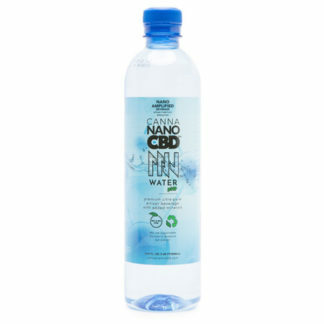 It’s made from top quality, organically grown industrial hemp, to create 99% Pure CBD. 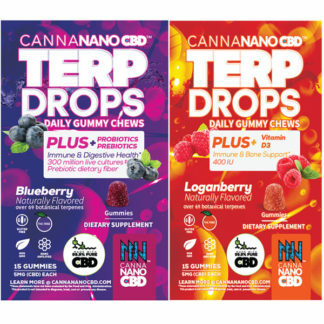 It’s vegan, triple tested, and food grade to promote health and wellness. In order to preserve freshness, store away from heat, light and humidity. Not intented for use under the age of 18. Do not take if you are pregnant or lactating. Discontinue use and consult your doctor immediately if any adverse reaction occurs. 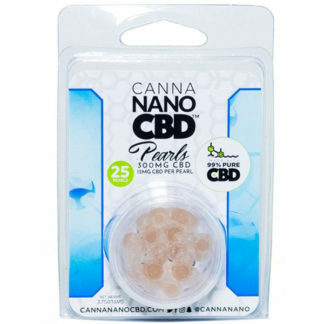 Contains high quality pesticide free CBD.